A multiple award winning producer/dj. Responsible for global hits like Ni Nachleh, Satisfya, Amplifier & Imaginary. “Bad Habit” is a co-production of Eren E for the young and talented Sama Blake. The first release of Eren his own record label ‘List of Legends’ presents: FunX-Talent winner, Arman Kanun. 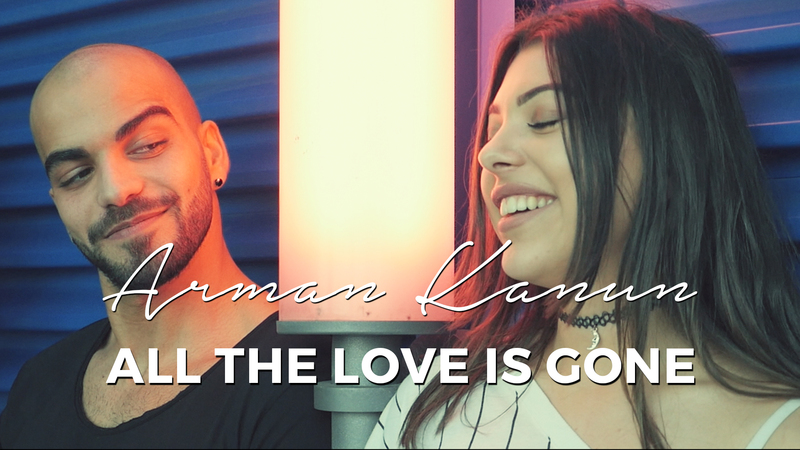 All the Love Is Gone is a production of mr. Bewafa, Hakan Ozan. Eren was responsible for the mixing & vocal editing. Released in June 2015, “Imaginary” is a classic Eren E production for Imran Khan and IK Records. © 2019 Eren E Sound.